Commercial real estate lending is the focus of Omega Performance's four-part Web seminar which will provide commercial relationship managers and credit staff with the skills needed for prudent underwriting to real estate developers and investors in today's volatile credit environment. The commercial real estate market has been impacted less than the residential market plagued by subprime loan defaults; however, loans to developers and investors still require underwriting expertise and portfolio management vigilance. 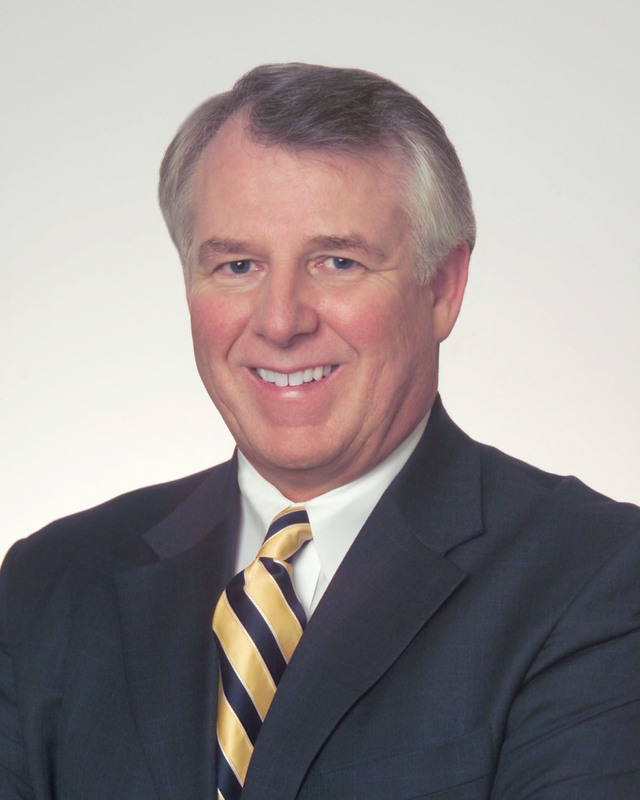 Commercial real estate lending will be addressed during a four-part Web seminar series facilitated by Dr. Jerry Crigger, Omega Performance's senior consultant: credit and risk. The Web seminar, entitled "Commercial Real Estate Loan Analysis: Improving Underwriting Skills for Today's Credit Environment," will be held on April 22, 24, 29 and May 1, 2008. Each 90-minute session will begin at 12:00 PM EDT. Dr. Crigger's seminar will provide commercial real estate lending generalists and credit and loan review analysts who assess commercial real estate with analytical skills necessary to make prudent loans to real estate developers and investors, and to properly administer the resulting portfolio. Dr. Crigger will introduce Omega Performance's Decision Strategy--the framework of choice for managing risk and making credit decisions for many of the world's top-performing lending institutions. "The Decision Strategy will give seminar participants a step-by-step approach to commercial real estate lending fundamentals, including: understanding current economic conditions, analyzing the developer and/or investor, analyzing the market and commercial real estate project, and making the credit decision," said Dr. Crigger. "When applied on the job, the Decision Strategy improves underwriting for commercial real estate transactions, enhances existing portfolio administration of commercial real estate loans, reduces problem assets, and shortens turnaround time due to increased underwriting efficiency and better decision-making." For more information and to register for the Web seminar, visit http://www.omega-performance.com/assets/webinars/series-crela.asp. Omega Performance has enabled more than 2,500 firms worldwide to drive and sustain improved business results. The company is a wholly owned subsidiary of Informa plc (INF on the London Stock Exchange), the leading international provider of specialist information and services for the academic and scientific, professional, business and commercial real estate communities. Informa has over 150 offices in more than 40 countries and employs over 7,000 staff around the world. 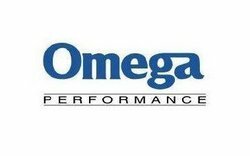 Omega Performance is headquartered in Charlotte, N.C., USA, with major offices in Australia, Canada, China, Nigeria, Singapore, South Africa, and the United Kingdom. For more information, please visit http://www.omega-performance.com.